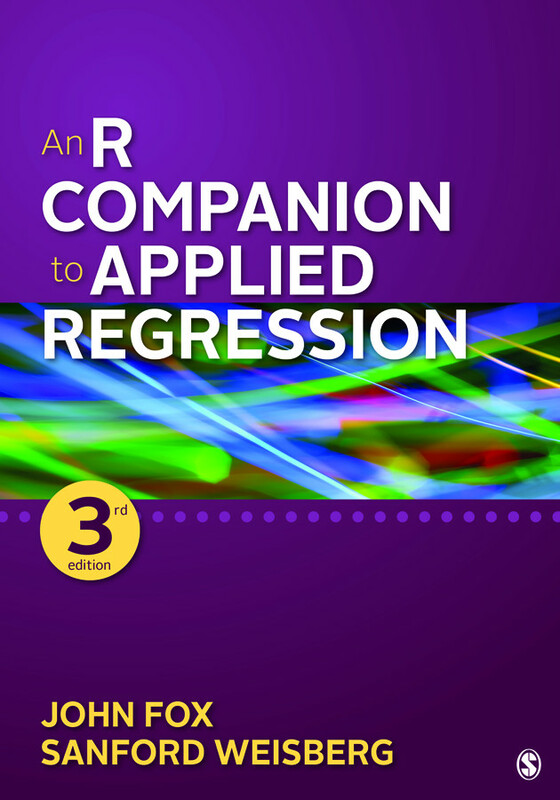 An R Companion to Applied Regression is a broad introduction to the R statistical computing environment in the context of applied regression analysis. The book provides a step-by-step guide to using the free statistical software R, and emphasizes integrating statistical computing in R with the practice of data analysis. The R packages car and effects, written to facilitate the application and interpretation of regression analysis, are extensively covered in the book.